Killman Zoo | Hungry like a bear? Hungry like a bear? 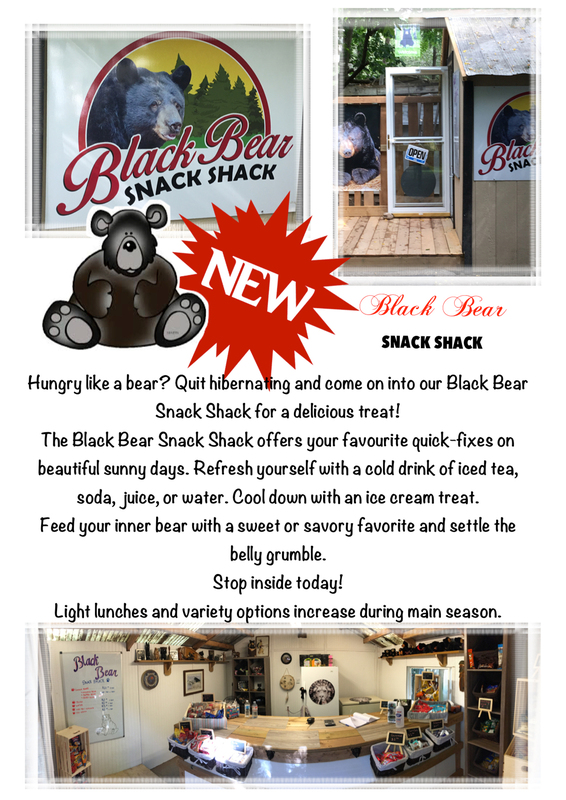 Quit hibernating and come on into our Black Bear Snack Shack for a delicious treat! 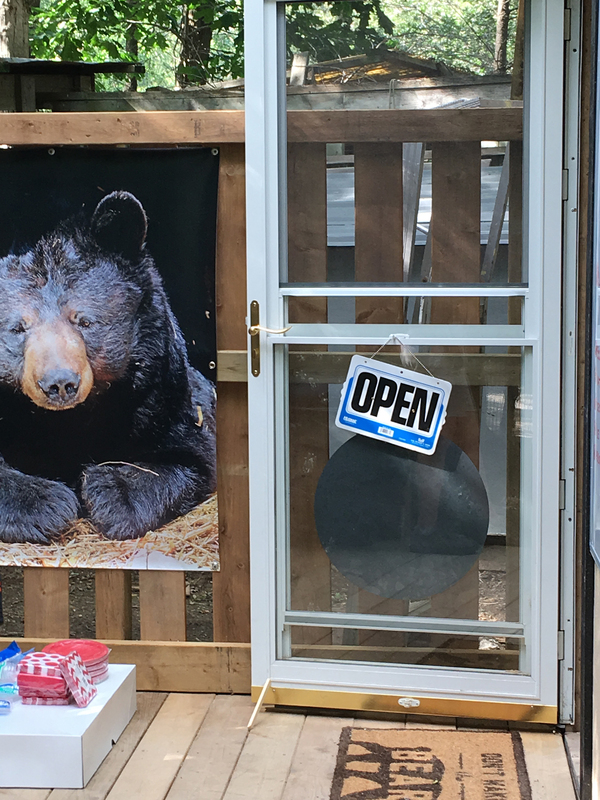 The Black Bear Snack Shack offers your favourite quick-fixes on beautiful sunny days. Refresh yourself with a cold drink of iced tea, soda, juice, or water. Cool down with an ice cream treat. Feed your inner bear with a sweet or savory favorite and settle the belly grumble. Light lunches and variety options increase during main season.